AddressThe address for this sale in Jackson, MS 39201 will no longer be shown since it has already ended. Office furniture business liquidation sale. All items must go. 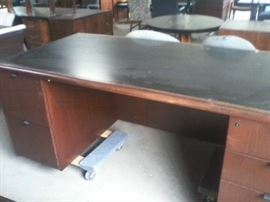 Large selection and desks, conference tables, chairs and many other items.